I love going to places I’ve never photographed before. There’s something about it that sparks my little creative light and gets a new kind of energy flowing. 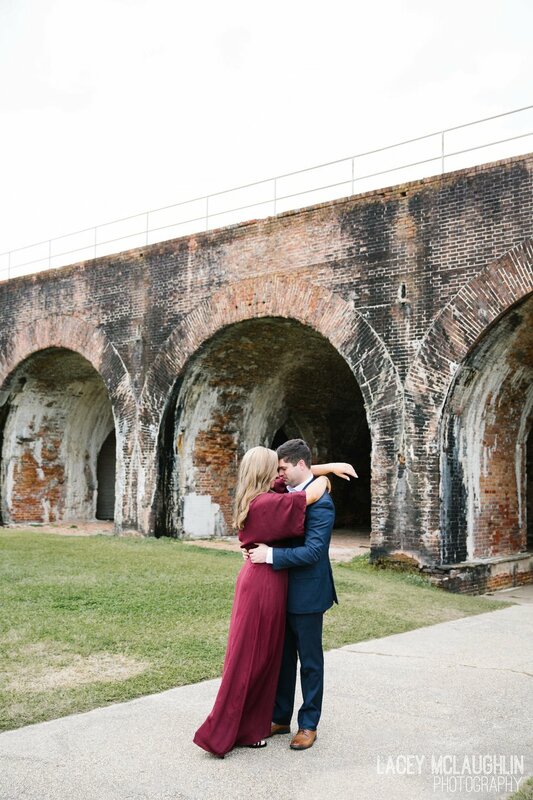 So when Jami told me she wanted to set up her and Michael’s engagement session at Fort Morgan, I was thrilled! 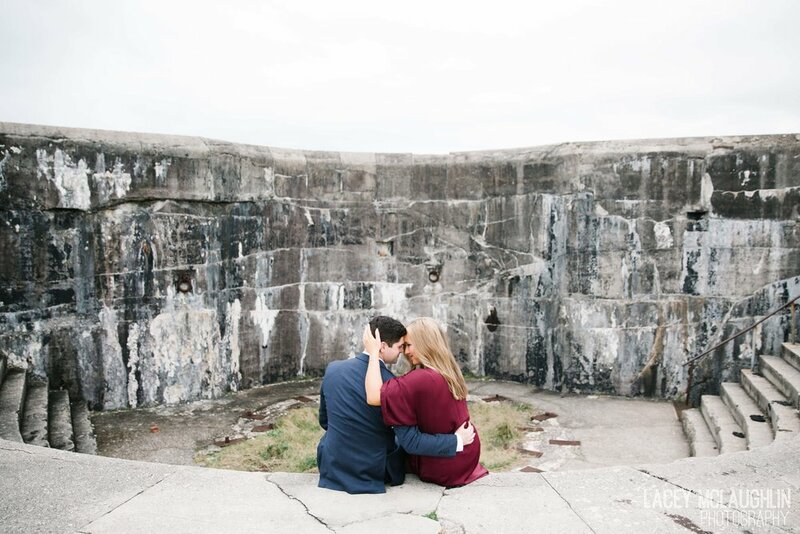 The day was overcast, but that didn’t stop us from getting some amazing + moody images at the fort — the clouds stood in our favor, acting like one big light diffuser! 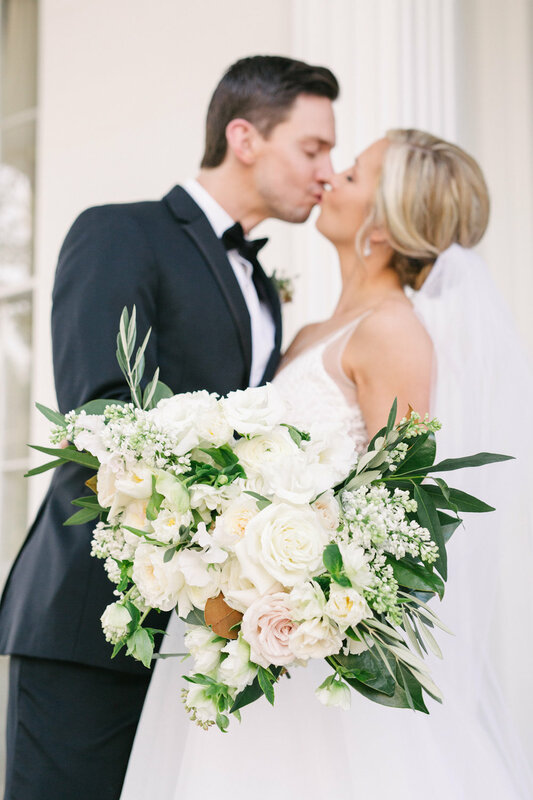 Finally getting the chance to catch up on our blog, and we’ve got a lot of beauty to share from this stunning wedding in Charlotte, NC on November 10th, 2018. 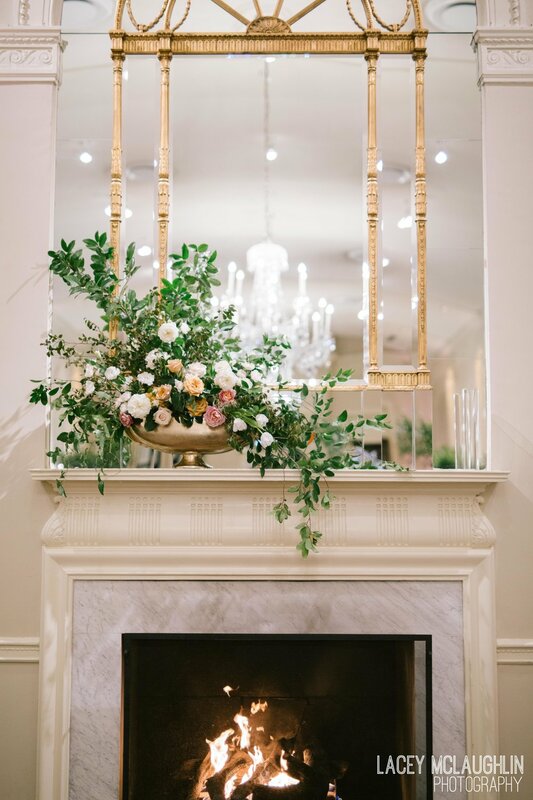 Elizabeth and Todd’s wedding at the Charlotte Country Club was full of luxurious details in this beautiful space filled with warm fireplaces including the prettiest florals by Fern Studio. The bride even wore her grandmother’s gown passed down to her mother for her wedding day, and then to Elizabeth who just changed up the bodice for a more modern look. 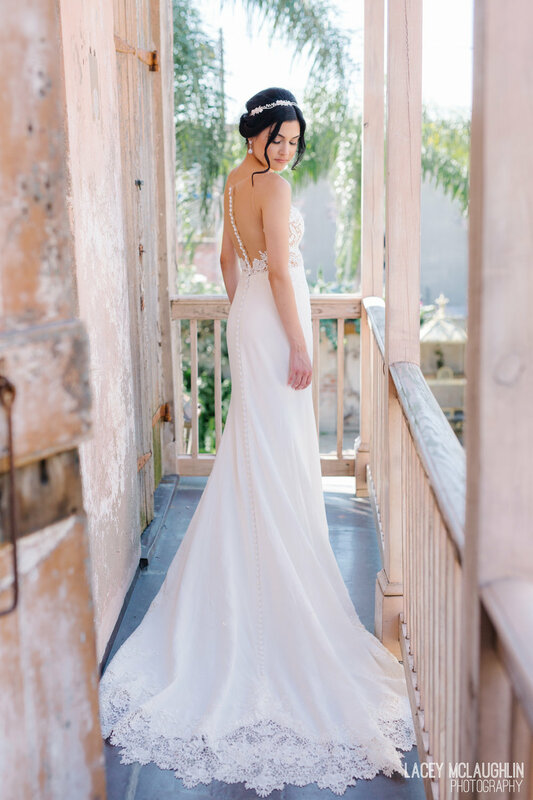 We love a bridal gown with rich history! 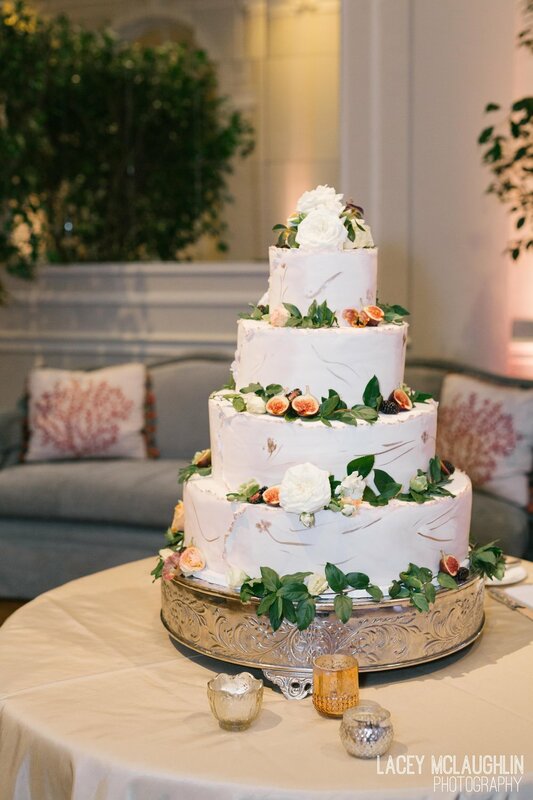 Let’s not forget about the delicious cake that was dripping with figs, yum! 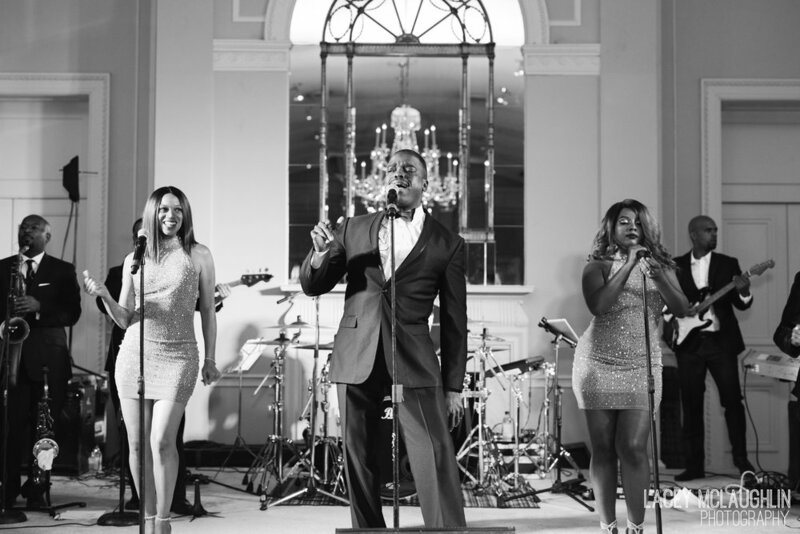 The Atlanta Showstoppers carried everyone through the night with quite the talent, ending the evening with a fun glowstick-filled dance party and a white rose petal exit, sending-off the newlyweds in style in their fancy classic car! Gotta llAMA LOVE For your valentine, your galentine, or for yourself! 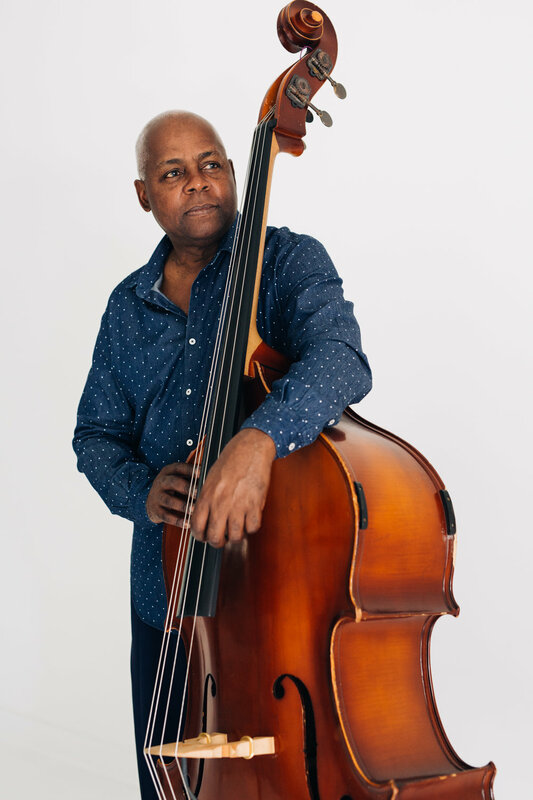 I don’t always celebrate Valentine’s day every year, simply because I think love is something that should be shown, given and celebrated EVERY day! However, below are a few of my personal favorite things that I think are perfect for giving to your lover, bridesmaid/girlfriend, or for yourself if you need a little extra sweetness in your life! Don’t forget to take care of yourself first and give a little love wherever you can, whenever you can. Happy Saint Valentine’s, lovebirds! Something as simple as a decorated cookie (with a pun!) like this adorable and affordable cookie pair from Baking Me Happy is the perfect gift for your significant other to share together! 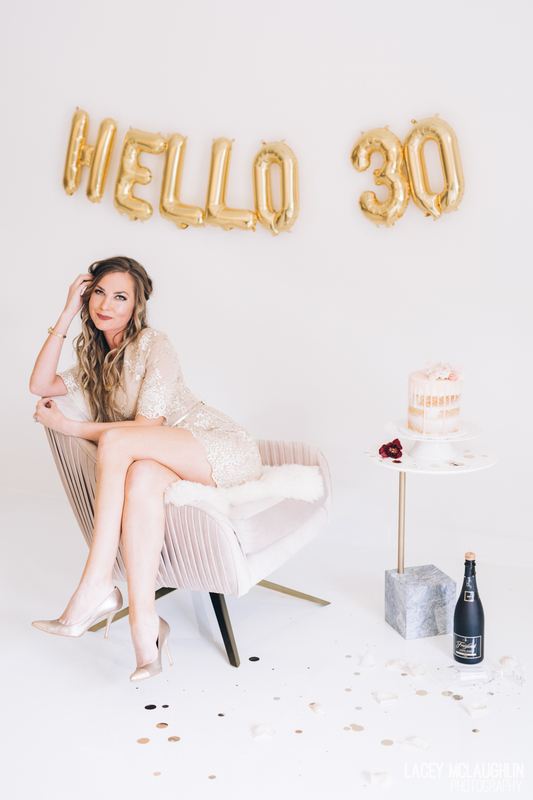 Pamper yourself or your galentine! You just can’t go wrong with a warm bath sprinkled with these rose himalayan bath salts from Mullein and Sparrow, some Essie nail polish, this rose quartz facial roller that feels divine, and of course a glass of your favorite wine in this personalized stemless glass from Bridesmaids Gifts Boutique that stays cold up to 9 hours and hot up to 3 hours! This is also the PERFECT gift for asking your bridesmaids to be in your wedding or for a gift set to give to them on the day of, ladies! There is no greater love you can give than the love you give yourself! Buy yourself flowers, drink more water, eat more fruit, take more baths, and don’t forget to take care of your pretty skin. 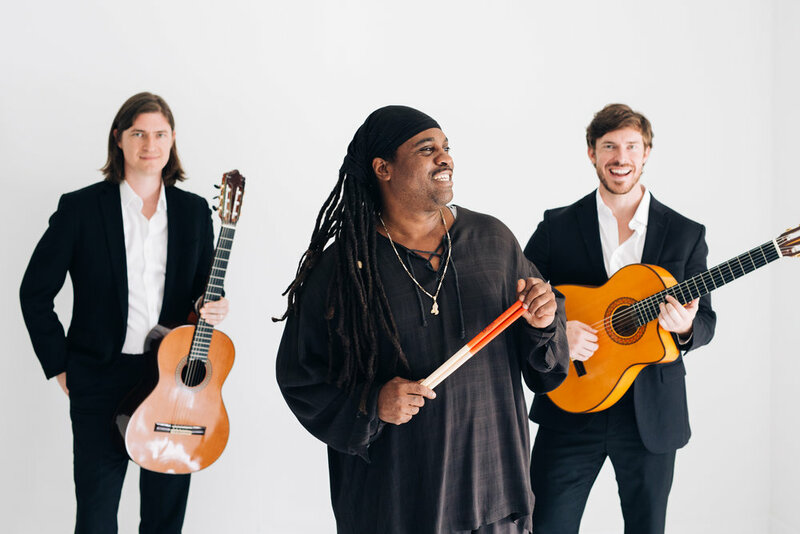 It’s been a hot minute since we did this photoshoot for the band Roman Street, but I’ve been dying to finally share it! If you haven’t seen them live or listened to these incredibly talented artists yet, you NEED to. like yesterday. They are amazing people and their music speaks for itself. Brothers Noah and Josh started out together and now have grown into a few more trios, a quartet (coincidentally made up of another set of brothers! ), and even a full on wedding band. Definitely recommend hiring them to all my brides out there. 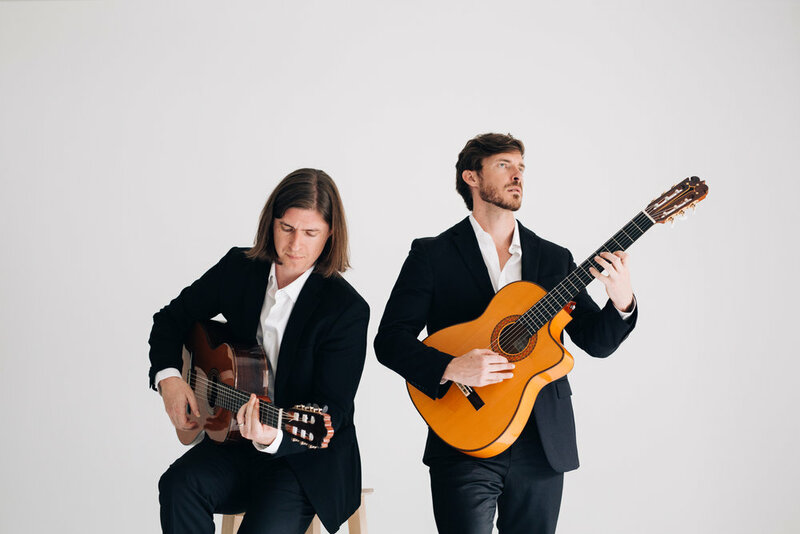 Specializing in a mix of jazz, their music is just as energetic as they are and will make you want to dance. I feel truly honored they asked me to photograph some updated portraits for them in studio! 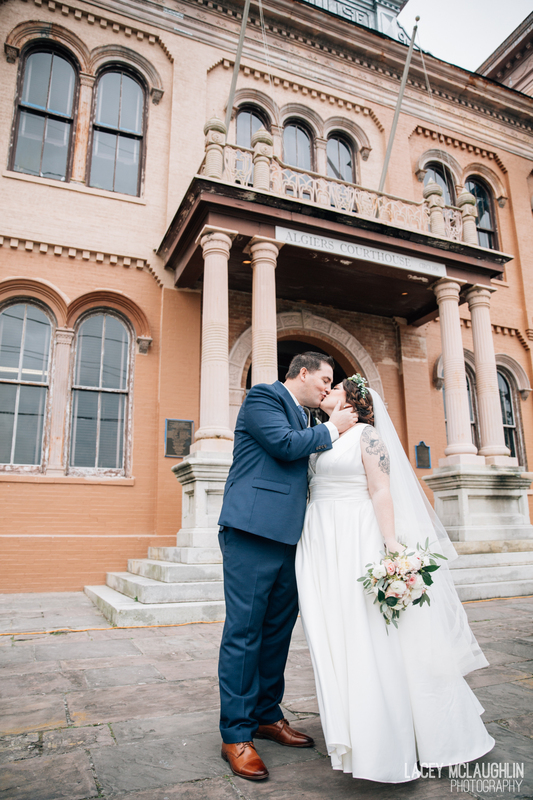 From the bride: We chose a gorgeous Catholic Church called Immaculate Conception for our ceremony which I've always thought was one of the prettiest cathedrals in the city. 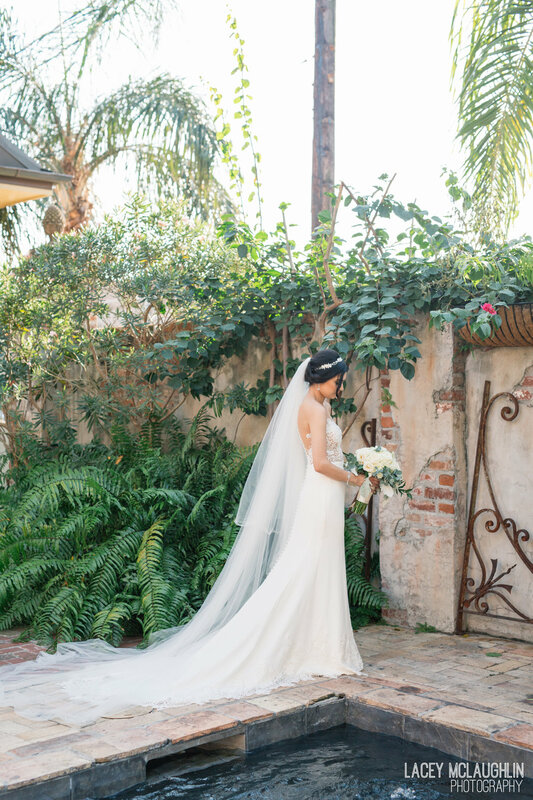 Our reception followed at a venue called il Mercato in the heart of the Lower Garden District...one of my favorite areas of the city. Built in 1931, il Mercato is a Spanish colonial style building designed by prominent local architect Sam Stone and originally constructed as a neighborhood market. 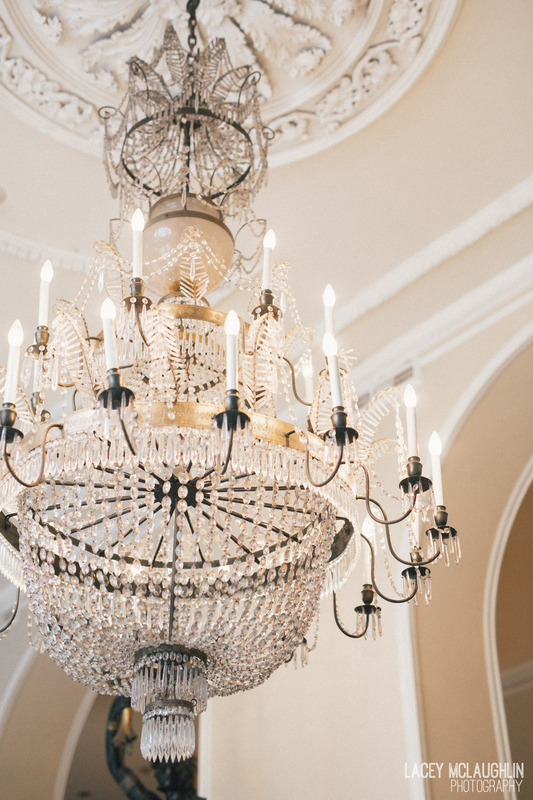 The 2014 renovation by local restaurateur Joel Dondis added herringbone wood floors, Italianate chandeliers, and a furnished library with banquet seating. The property also features a large private courtyard and that I fell in love with the second I stepped foot through the wrought iron gate. 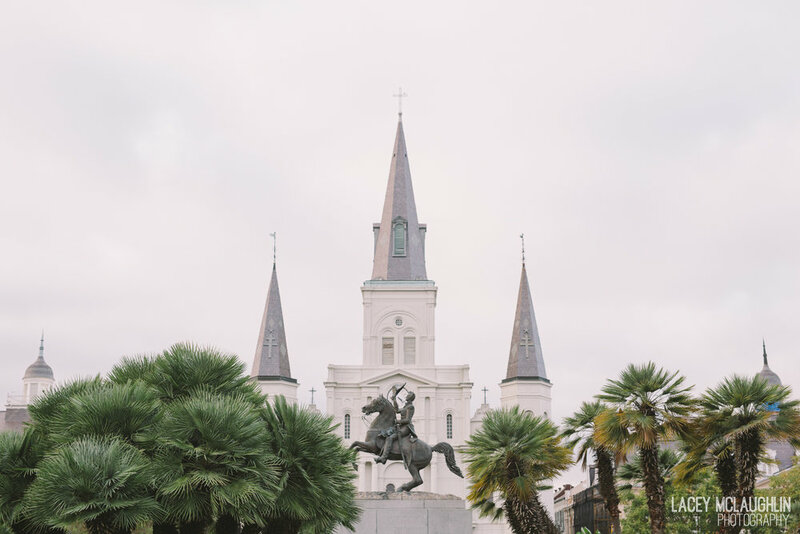 It epitomizes old New Orleans and is out of the hustle and bustle of the French Quarter and Bourbon St...what most people unfortunately think of when they hear New Orleans. I wanted people to feel like they were a local for the weekend and getting a taste of the hidden and off the beaten path gems of the city. I wanted my ceremony and reception to welcome people with open arms, in the same way I feel the city does when people come to visit. A big congratulations to the happy newlyweds!! Giselle's light shines bright, and I could instantly feel the magnetic energy of their togetherness in the air when her and Jason waved hello to me as I approached. It was a day of celebration, back in the town where they first married a year ago. As they walked toward the water in beautiful City Park, Giselle said, "when we get nervous, we always kiss." To which I replied, "well, there's nothing wrong with that!" and then thought to myself, there's actually something incredibly beautiful about that. There can never be too many kisses, in my opinion. More love. Always. 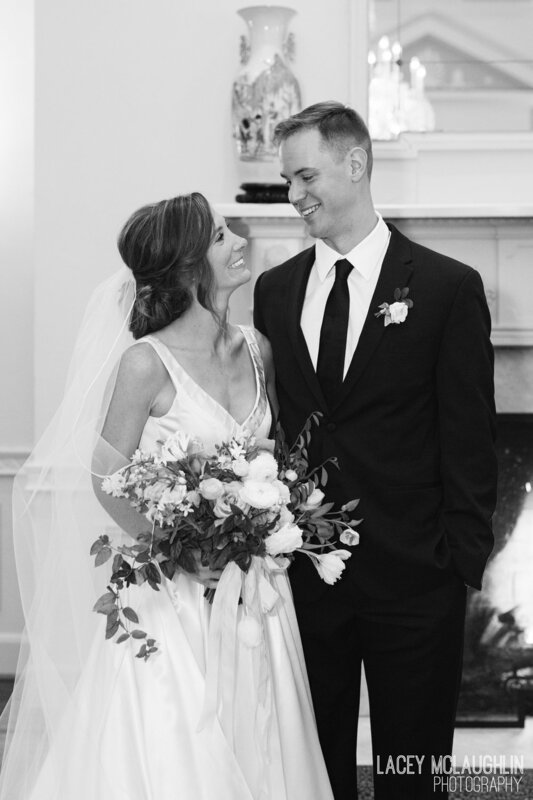 Congratulations to Giselle + Jason on their one year anniversary! 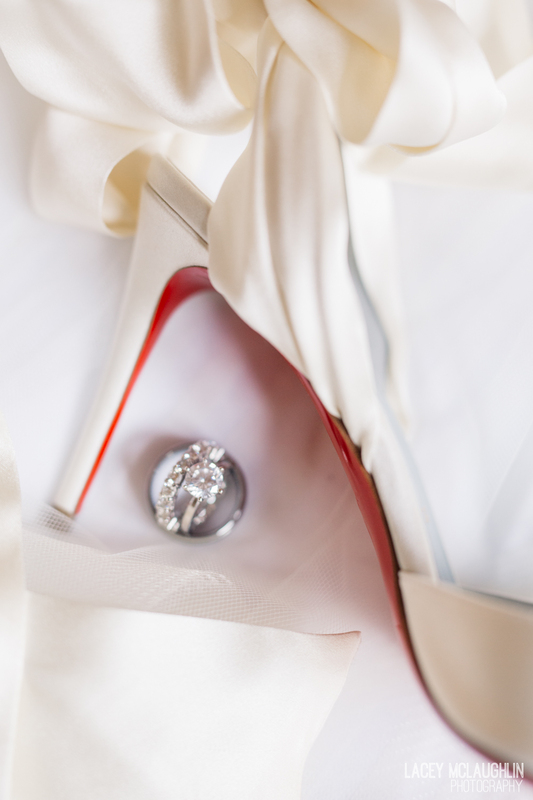 From the Bride: "Our wedding weekend was a roller coaster, full of surprises, twists and turns and ended fantastically. 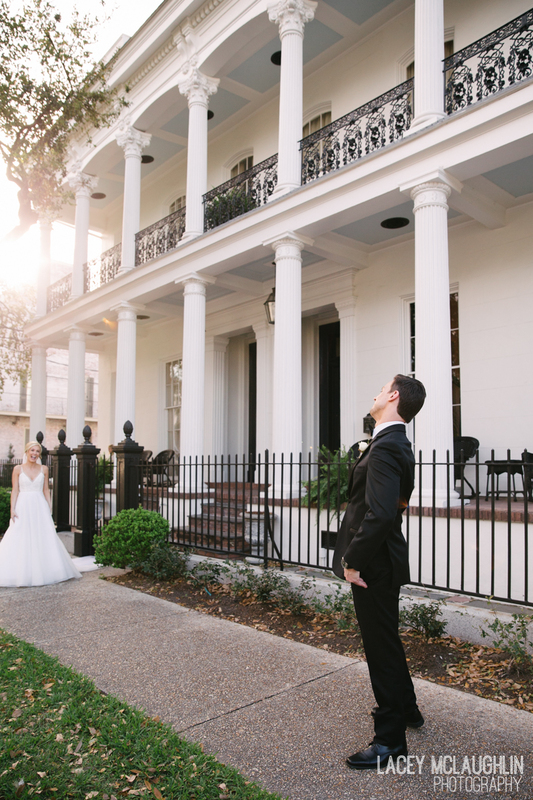 Both of us and our families come from Boston, MA, but decided to have a destination wedding in one of our favorite cities, New Orleans, where the bride attended business school at Tulane. 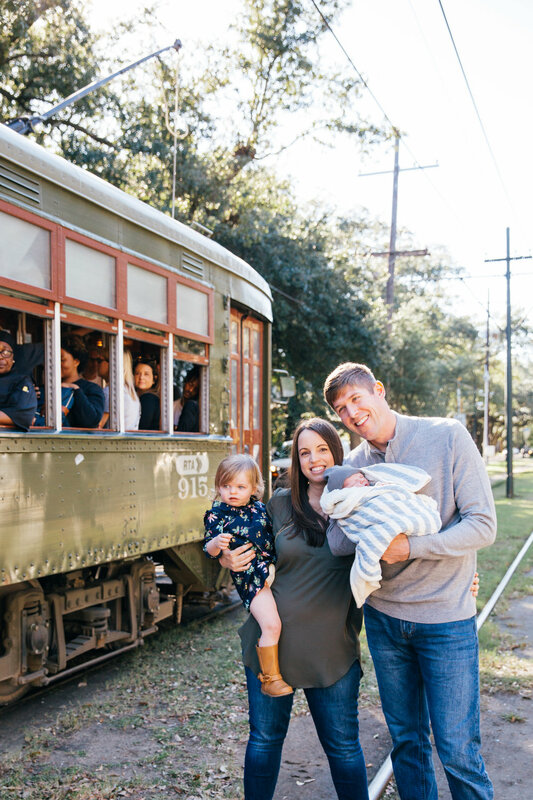 All 150 of our guests were traveling from the Northeast area, and the majority had never been to New Orleans before! We received news of Hurricane Nate's impending arrival on Friday, which almost forced us to cancel the entire wedding, but somehow we woke up on our wedding day to clear blue skies and the perfect day for our wedding! Race and Religious was magical and everything we dreamed of for our wedding. 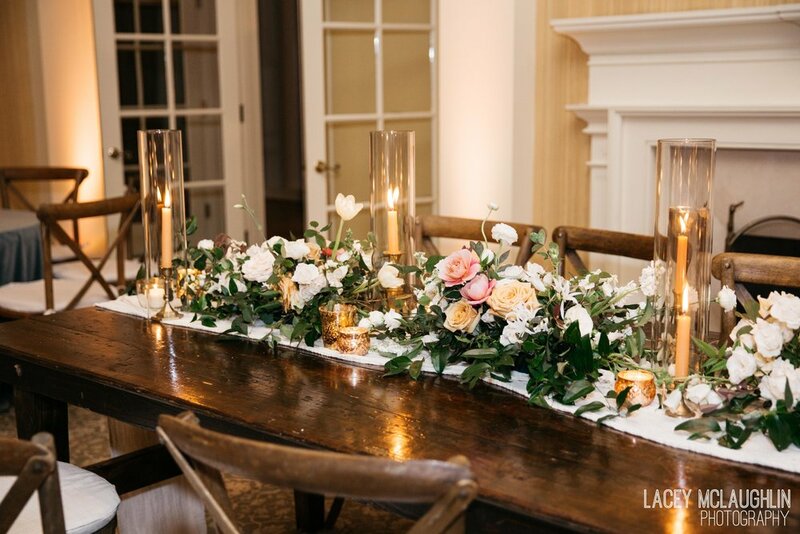 We planned a menu with our caterer to give our guests a taste of the best of New Orleans, including an oyster bar, a Creole themed cheese and charcuterie station, and other classic NOLA dishes for our cocktail style dinner party. Our guests attitudes were amazing and everyone was ready to party and celebrate the passing of the Hurricane. We were so glad to be able to show our guests the celebratory attitude of the city. 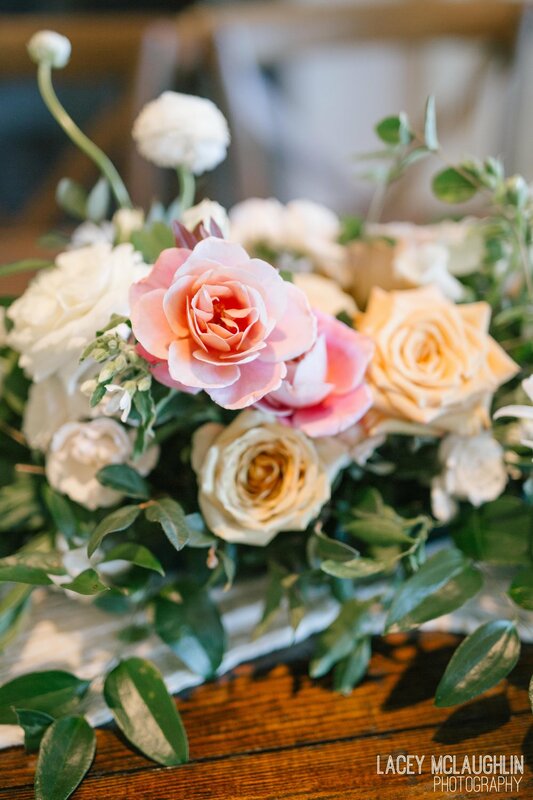 The threat of the hurricane made us realize that all that mattered was having our friends and family with us to celebrate our love and joy - but being able to actually get married in the place we dreamed of with our vendors who executed flawlessly was just the cherry on top of a perfect weekend." 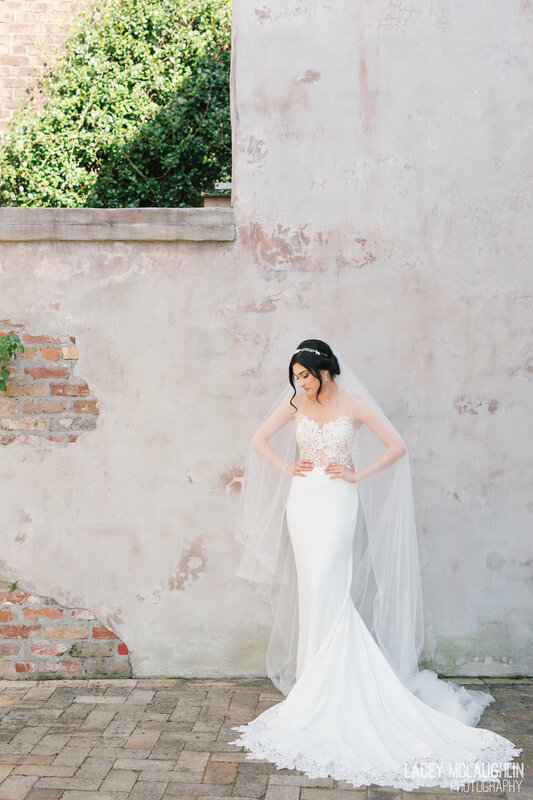 From the second I finished editing Kira's Bridal Session at the gorgeous Race and Religious venue in New Orleans, Louisiana, I've been convinced that I need to book a bridal session! 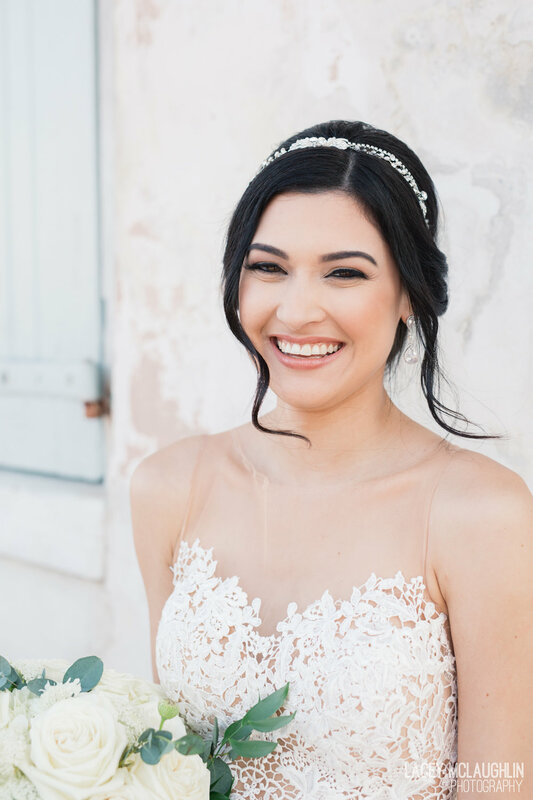 Here are four reasons from the photographer + recent bride herself on why a bridal session is SO. WORTH. IT. 1. 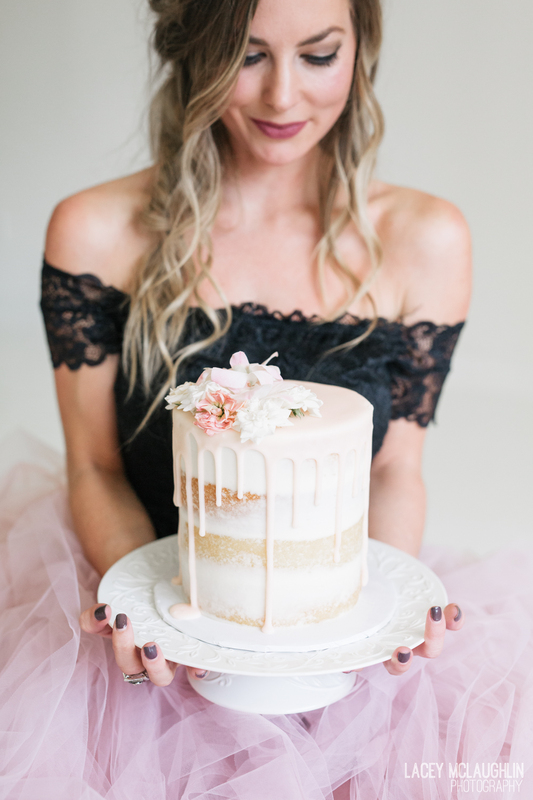 Test it out - Worried about how everything will fit, flow, and feel on your wedding day?! I was too. 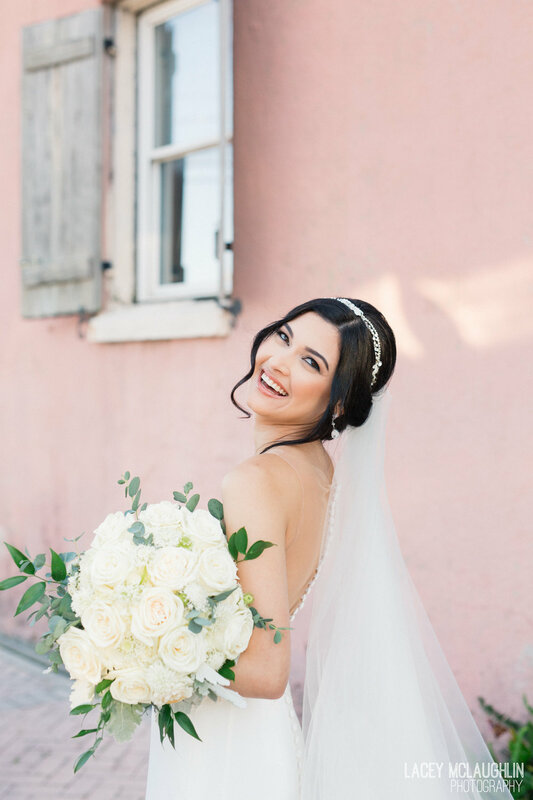 Booking a bridal session with your photographer is the perfect time to test everything out and get comfortable, making you feel much more confident for your wedding day. 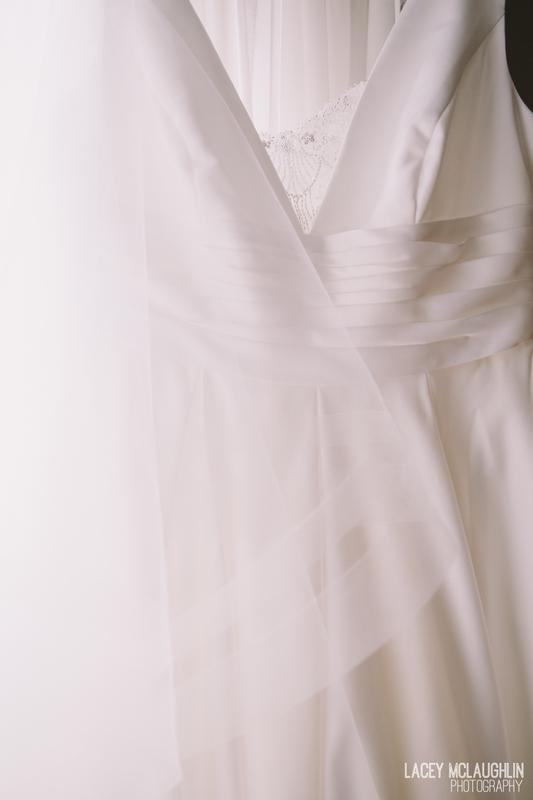 If you're like me, I only got to put my wedding dress on a few times before the wedding day and it was only briefly. So, I was extremely nervous how everything would look and work. 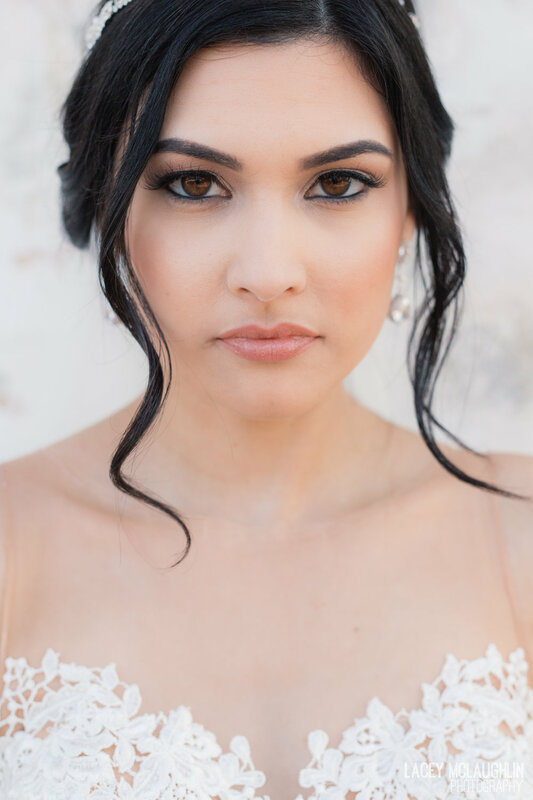 This is the perfect time to have your hair and makeup trial, to make sure everything will look exactly the way you like it! Another perfect example is from Kira's session here: She put on her wedding shoes and as we were walking around she noticed the lace on the bottom of her dress was snagging and getting caught because of the sparkly rhinestones on her shoes. 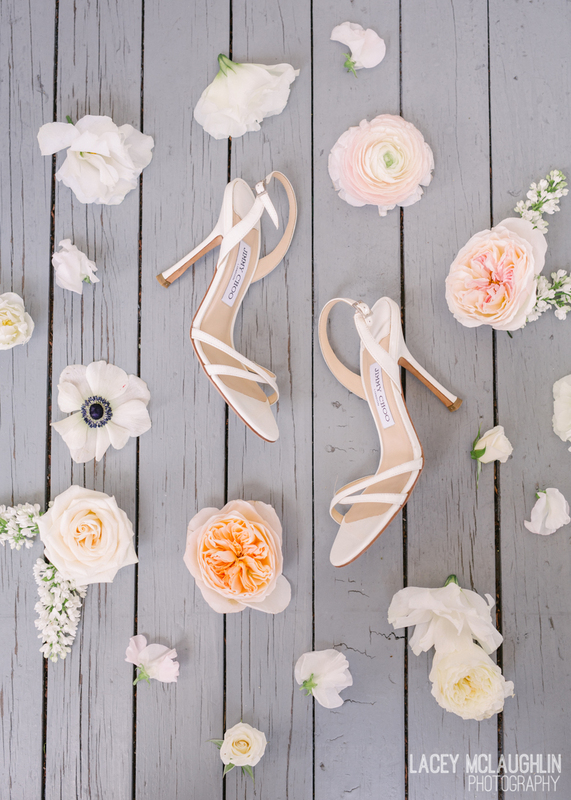 This gave her the time to make the desired (more comfortable) changes for getting new shoes prior to her big day. 2. Get Comfortable - The comfort level of being in your dress is important, but also feeling comfortable with YOUR photographer is suuuuper important! 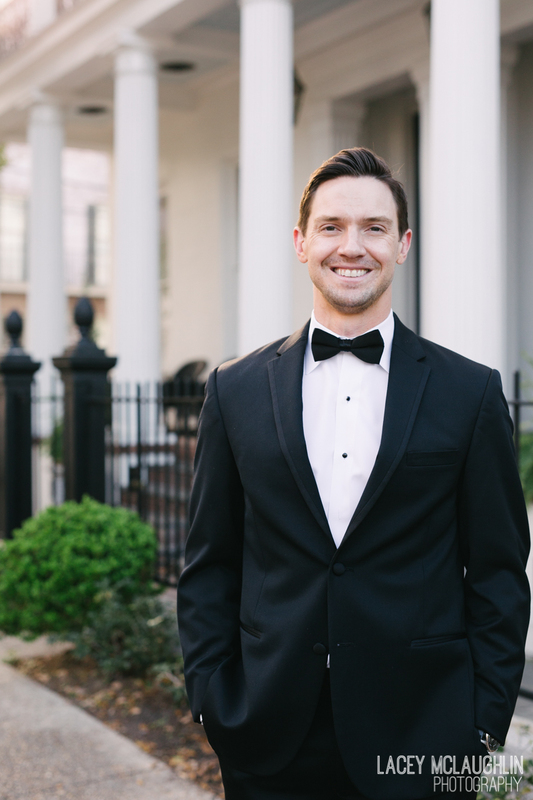 Doing a bridal session before the wedding allows your photographer to get a feel for your personality, which poses work best for you for the prettiest photos, and you get to be in a relaxed, no-stress zone learning how to react & move in front of the camera while gaining a relationship with me! 3. Location - Getting married indoors, at dark, in a church, or not at the exact place you always dreamed of as a child? 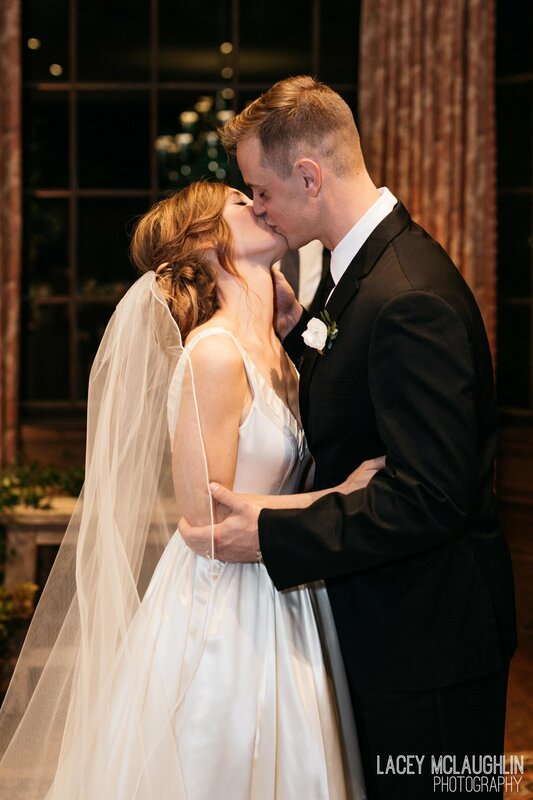 While I absolutely adore every single photo from my own wedding last April taken by my incredibly talented photographer, Erich McVey, I have since then found myself wishing I did a bridal session for this simple fact: having photographs of myself in my wedding gown in a wider range of backdrops. When will you ever wear your dress again besides your wedding day? Most likely, never. SO, why not set up a bridal session in a few of your favorite locations so that you have a wide variety of photos to choose from to look at or print out to show your kids one day?! Think: near the water along the beach, under the live oaks draping with Spanish Moss, at sunset among golden light, or at your favorite venue (like this gorgeous one at R&R) that may not have worked out for your actual wedding day. That way, it's a win-win situation! 4. Get creative - While your wedding day is bound to be one of the best and most exciting days of your life, trust me when I say, you will not have all the time in the world to take artful photographs. 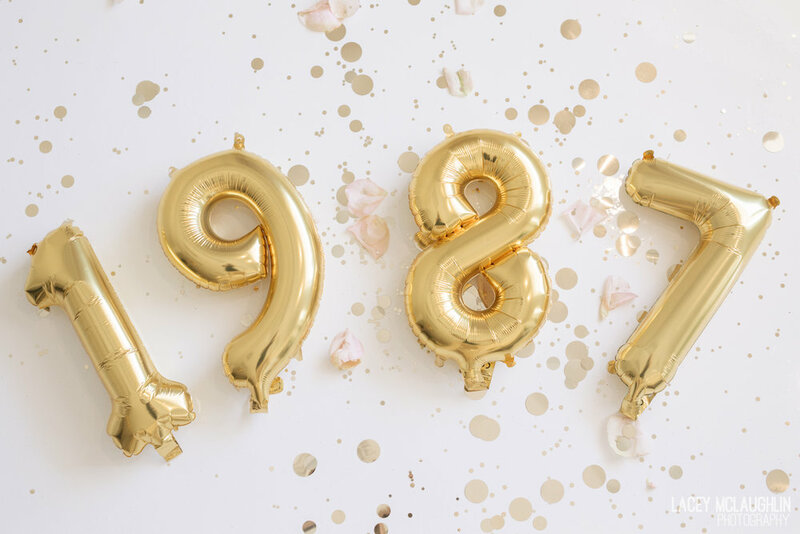 The actual wedding day flashes by in the blink of an eye, and on top of that you may be full of nerves, stress, or not to mention, tears, on this most wildly emotional day. Bridal portrait sessions are meant for having fun and exploring your imaginative side! Have your maid of honor or best friend join you to tell jokes, make you laugh, and tell you when your pose is feeling stiff. Your photographer will be inspired as well with all of the time, freedom, and new locations. The fun part about it is you get to choose whatever props you want in these photos! 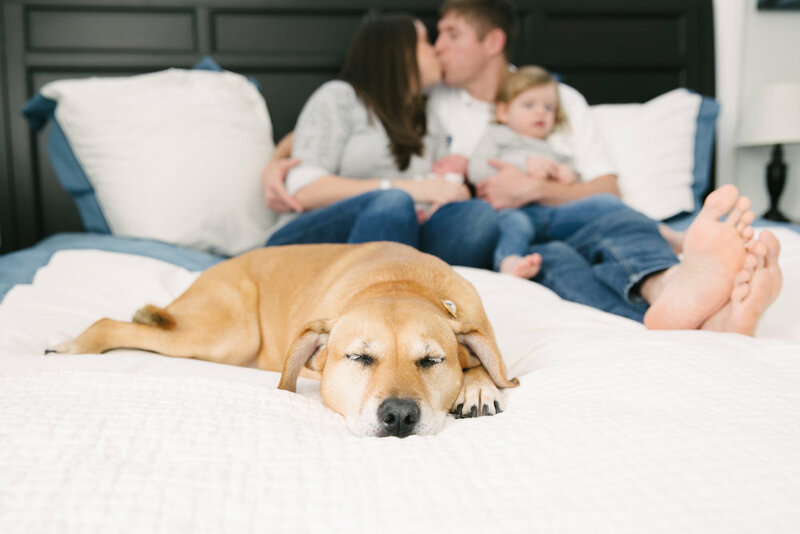 Whether it be your grandfather's antique car, your pup, a vintage parasol, or even a colorful velvet backdrop - you get to choose anything you want for these photos! Wear your mother or grandmother's dress for a few photos and surprise them with prints at the wedding. Go crazy. This is the one time where it can be all about YOU! Book with Lacey for your next bridal session! 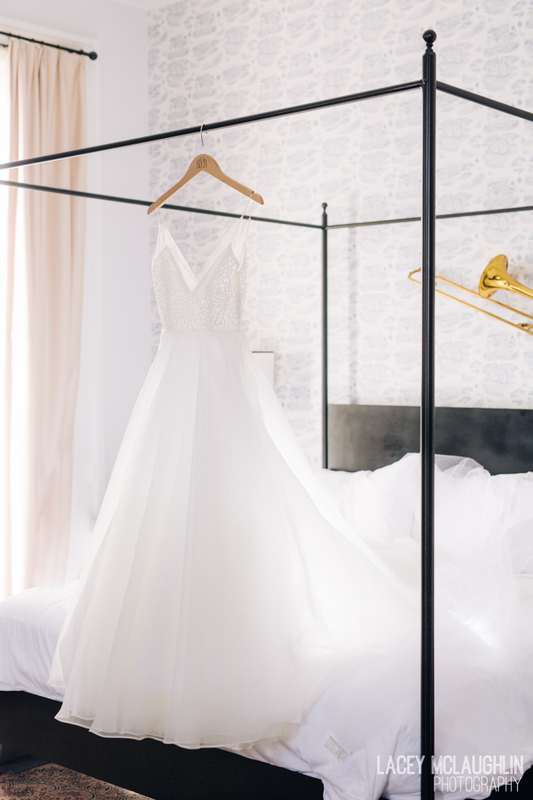 It can be before OR after your wedding day! 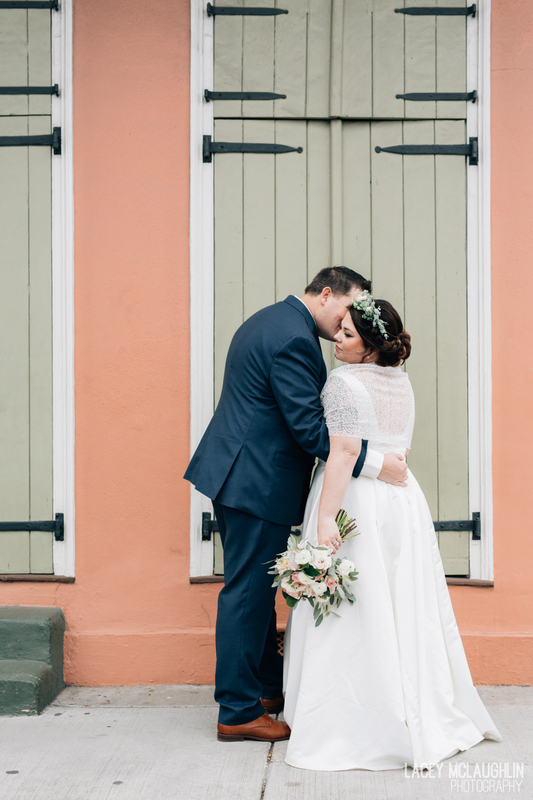 Marie + Chris traveled all the way from Nevada to elope in their favorite city - New Orleans, Louisiana. 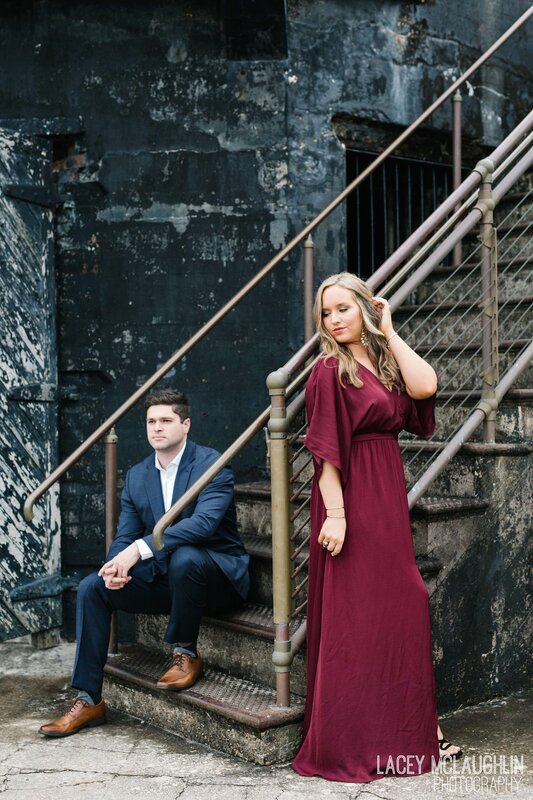 Bringing only their two best friends along with them, (and the bride's amazing red-bottom Christian Louboutin's OF COURSE), we all hopped in a fancy limousine and headed across the river to the beautiful Algiers Courthouse. 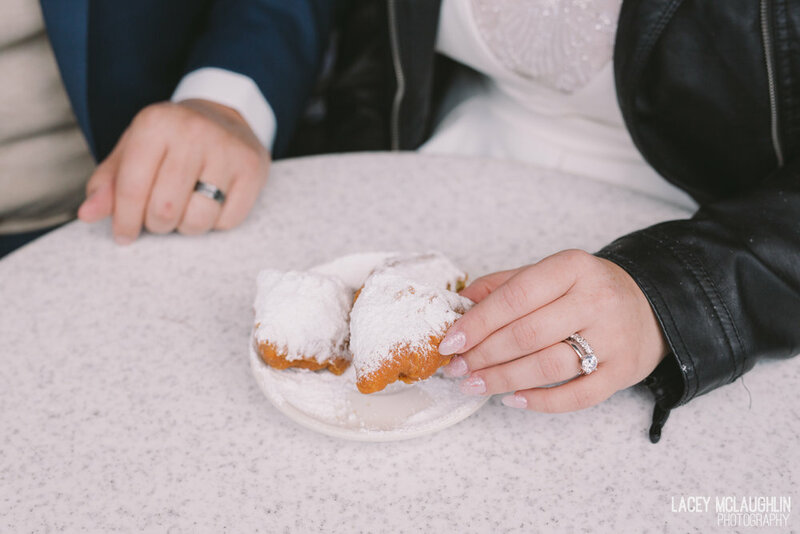 After the couple said "I do", we explored around the French Quarter for more photos and ended the day in the best way we knew how -- ordering delicious beignets at the iconic Cafe Du Monde for the bride & groom's slice of cake! The day was so simple, all about the love between these two, and it couldn't have been more perfect for them. 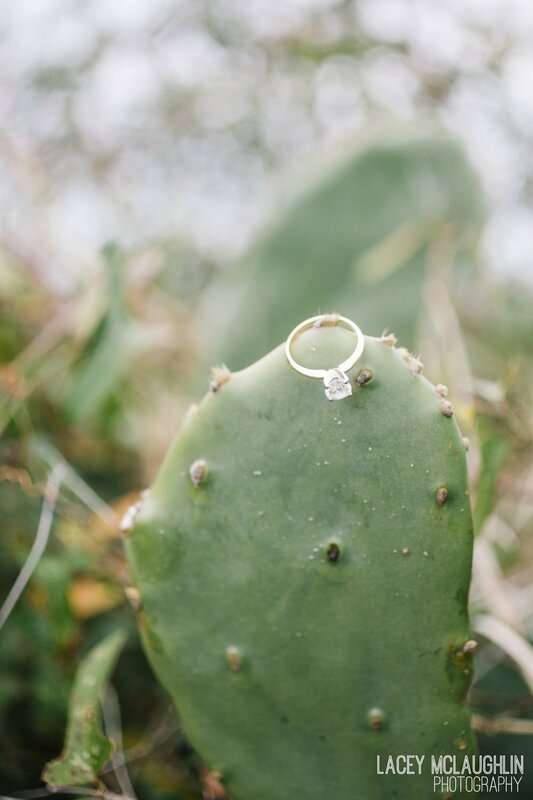 If you know me, you know I LOVE a sweet & simple elopement! 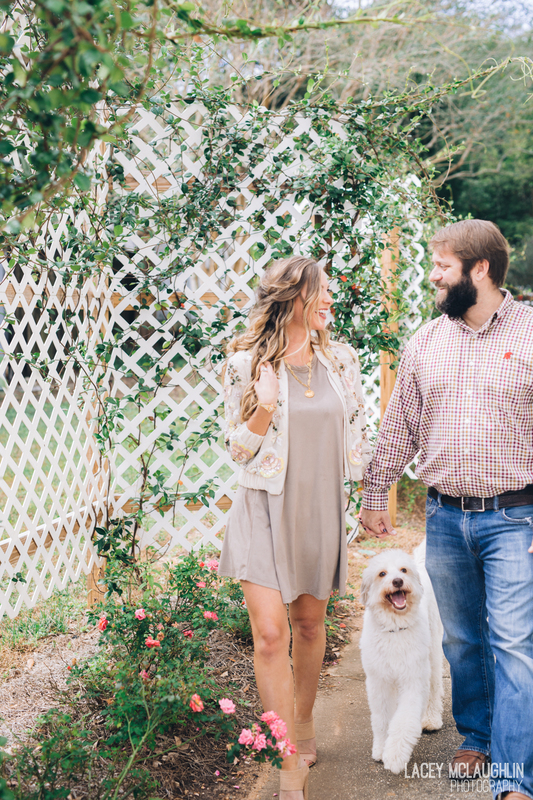 With all of these hurricanes as of lately, the rain has had it's way of rearranging our busy October schedule of engagement sessions, weddings, and everything in between. 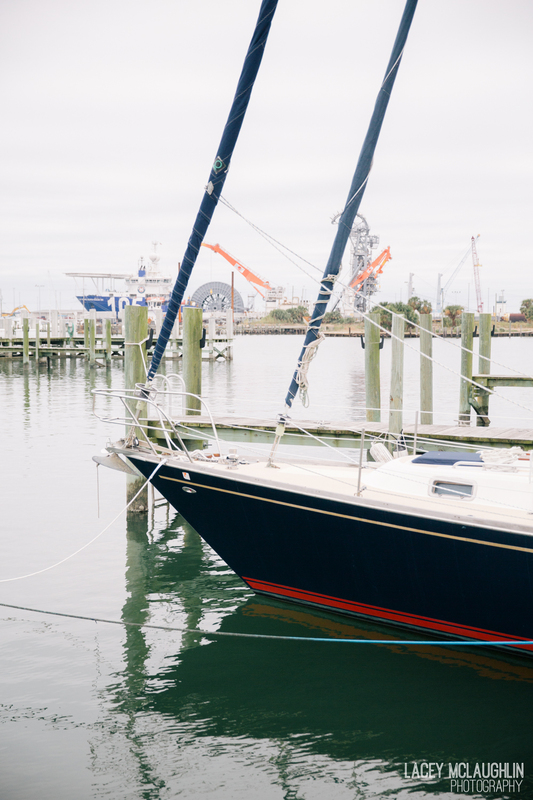 Of course, when we finally found a day that would work for Macy + Ryan, it was grey and gloomy. I'm a glass half full kind of girl, so the positive spin to this was having the park all to ourselves and the low, white clouds acting as a natural diffuser for beautiful soft light! 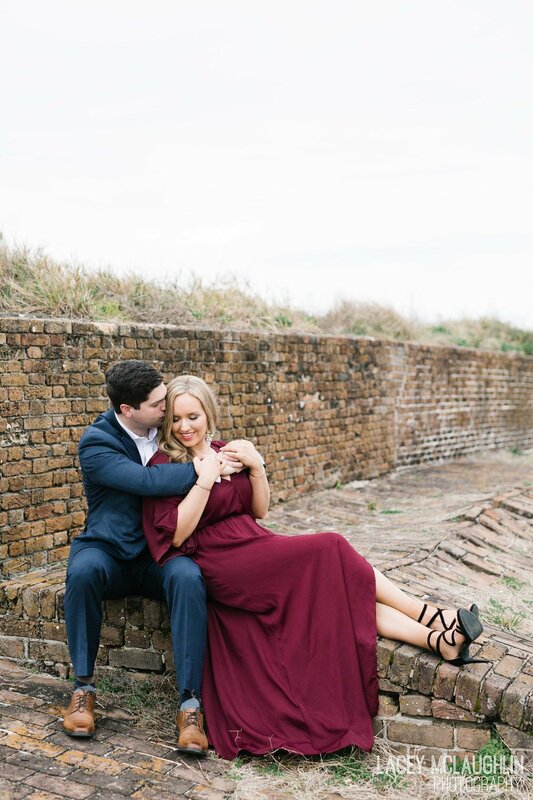 We had so much fun with these two capturing their love and fluid sweet moments together among the draping Spanish moss at City Park and in then in the French Quarter. Don't they just make the cutest couple?! So excited for their wedding next year! These two were such a delight to work with! 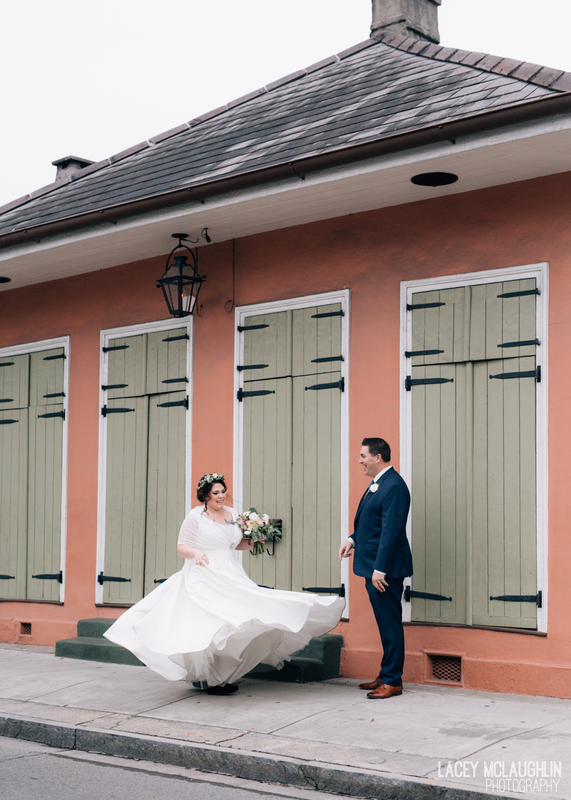 Kat and Chris contacted me all the way from Brooklyn, New York asking me to be their wedding photographer for their New Orleans destination wedding and I was thrilled. 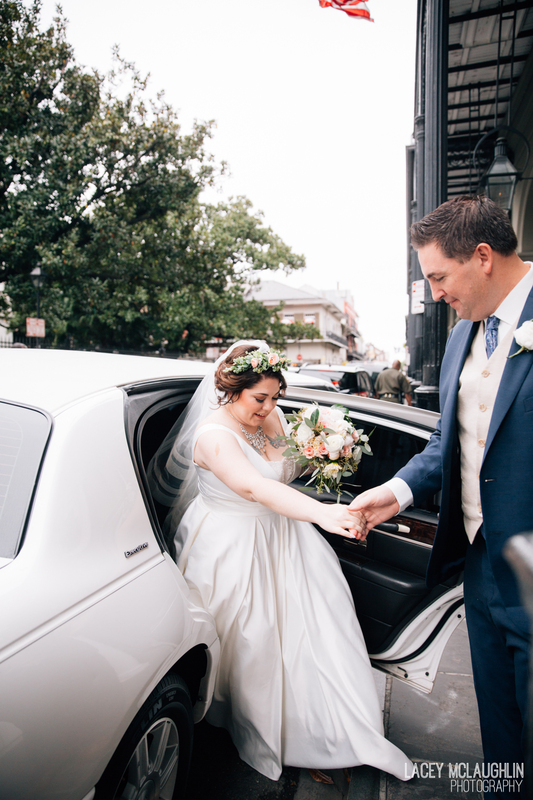 We love working with both in town and out of town brides, and we are always excited to meet a couple who loves the heart and soul of New Orleans as much as we do! 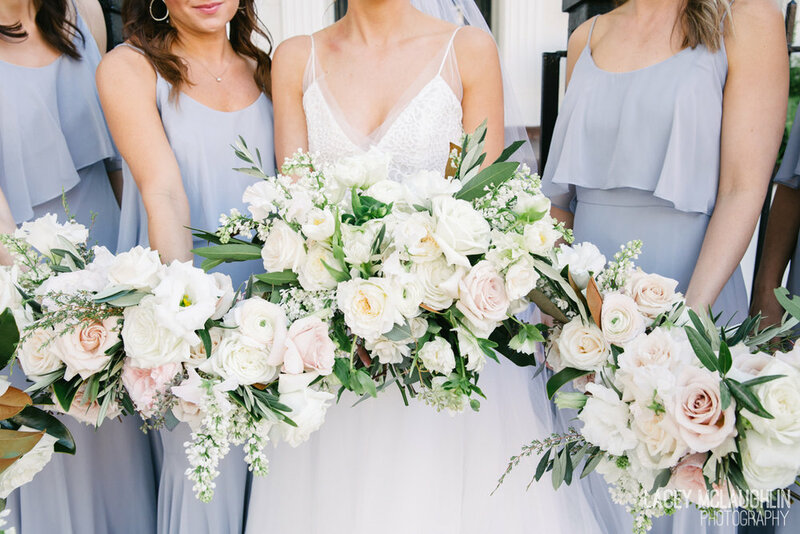 Kat and Chris started out their wedding day at the beautiful Melrose Mansion to get ready, complete with a clean room for their first look and a serene pool which made a perfect spot for bridal party and family photos! 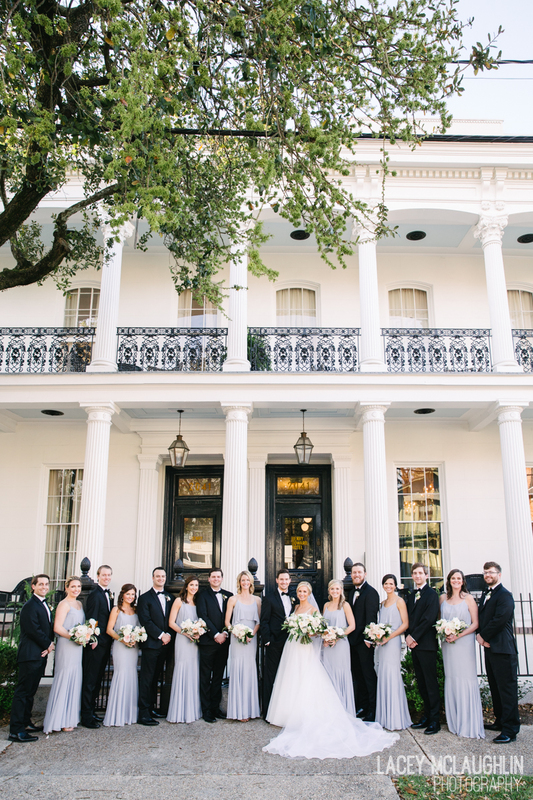 They hopped on over to Maison Montegut for a quintessential French Quarter ceremony. There in the greenery filled courtyard, they read aloud their own personal vows to each other. 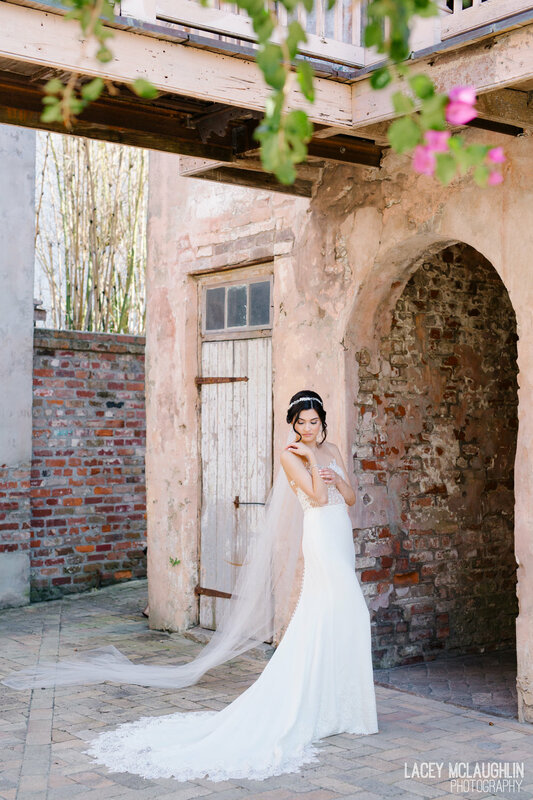 It was a perfect, romance-filled moment in this classic hidden gem on Royal Street. 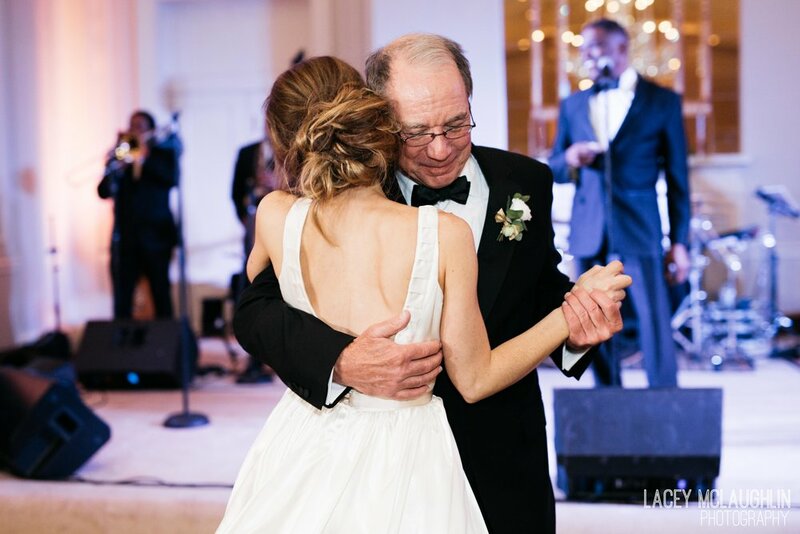 Finally, these two danced the night away starting with a second line leading them along with their closest family and friends on the walk to their reception at the stunning Old Ursuline Convent. They even had their own choreographed first dance to 'I Found You' by the Alabama Shakes. Congratulations again to these happy newlyweds! What a day! It's amazing how life can change all in one day. 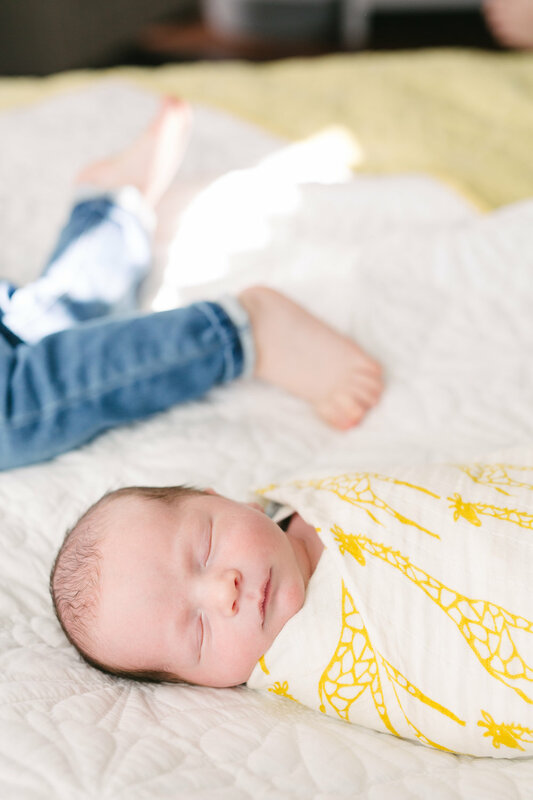 We had the joy of getting to meet sweet Baby Luke and all his adorableness at the hospital less than 24 hours of his arrival here on earth. 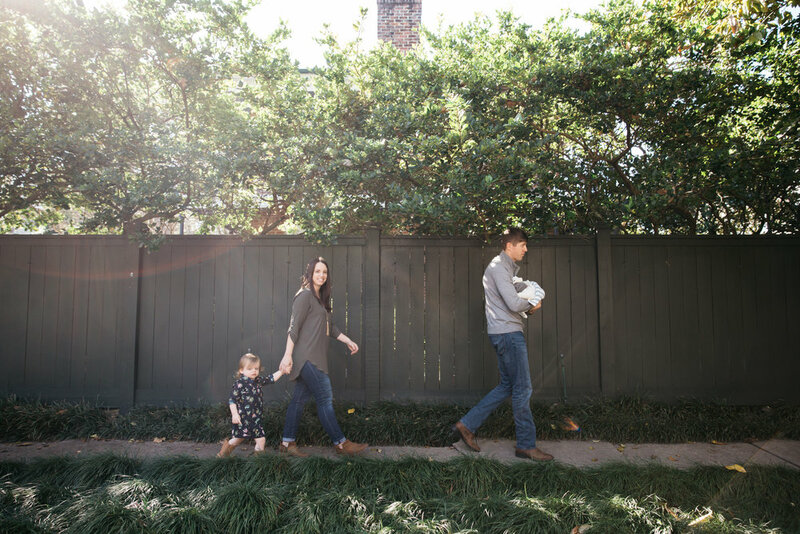 This session, in particular, totally melted my heart with his Mama, Sarah, being one of my dear friends and artist colleague at Auburn University. 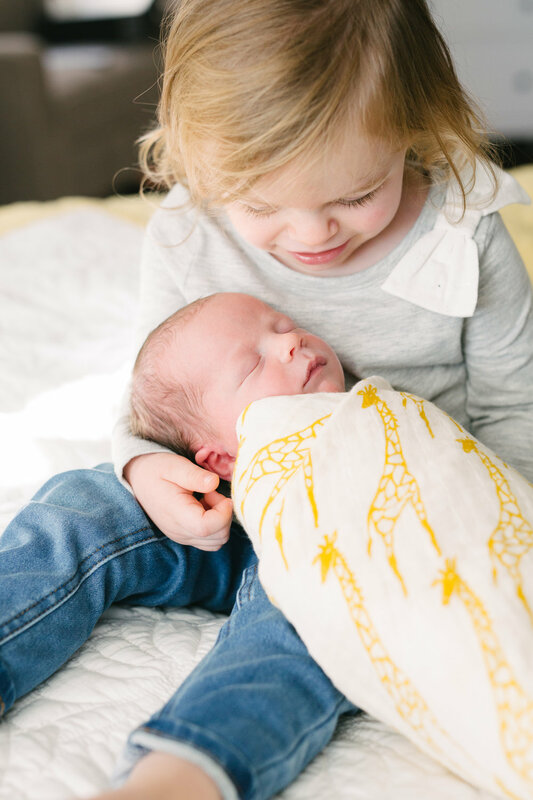 Hearing her speak to her brand new baby for the first few times in his life was incredible to watch. It's like she had known him all along, so confident and sure of his nature. This fresh 48 session had my heart fluttering and was surely one I won't forget. Thank you Sarah and Matt for letting me be a part of this exciting time for your family! 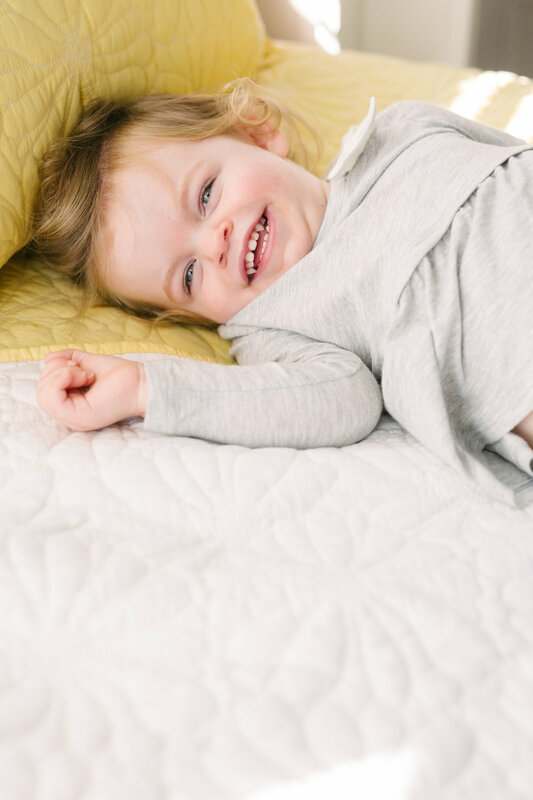 We can't wait to see those little chubby cheeks this summer for an at home session ON FILM!! These are the moments that define dreams. Simple and madly in love. That's All. Congratulations to Katelyn and Neil!